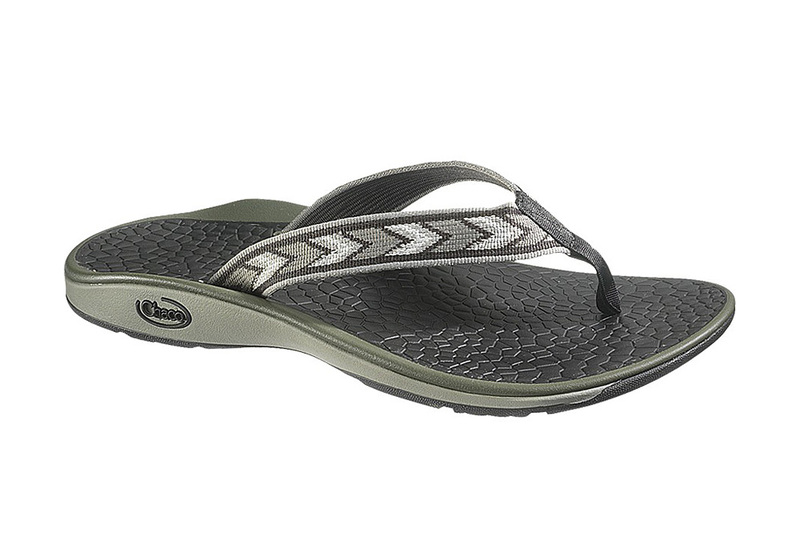 Up to 70% OFF Chacos Sandals for Men and Women at LeftLane Sports PLUS $10 OFF Through Wed.
Men’s and Women’s Chaco sandals, the comfortable shoes that have become so popular for outdoor enthusiasts, college kids, and comfort seekers alike are on sale (only through Wednesday, September 2nd) at LeftLaneSports for up to 70% OFF! Plus, on top of this savings, get an additional $10 OFF any purchase of $50 or more (for new members of LeftLane only ~ go here to sign up for free and get the $10 credit). 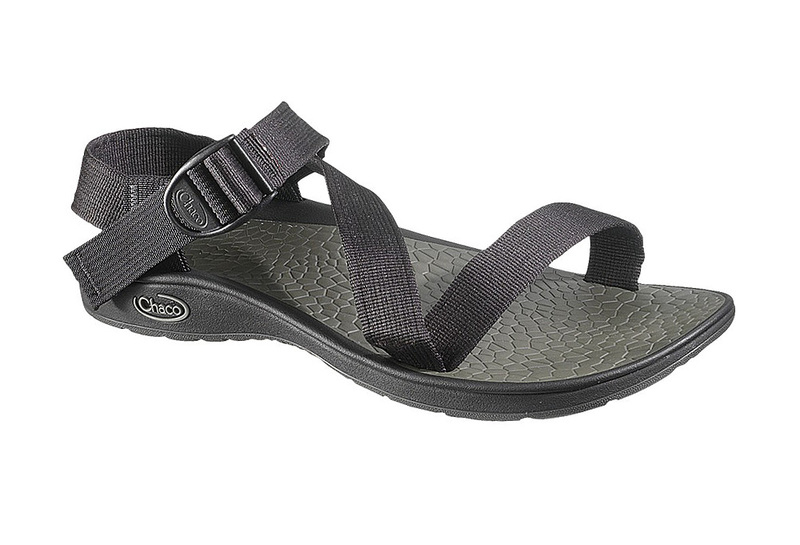 Insider tip: Chaco quantities are limited for this sale and due to the popularity, these will sell out really fast…you will want to hurry if you want to have the best selection of styles and sizes. …And Here’s the Scoop on LeftLane Sports’ HOT $10 Credit Offer For New Members! It’s a great time to get signed-up for LeftLane Sports daily deals! 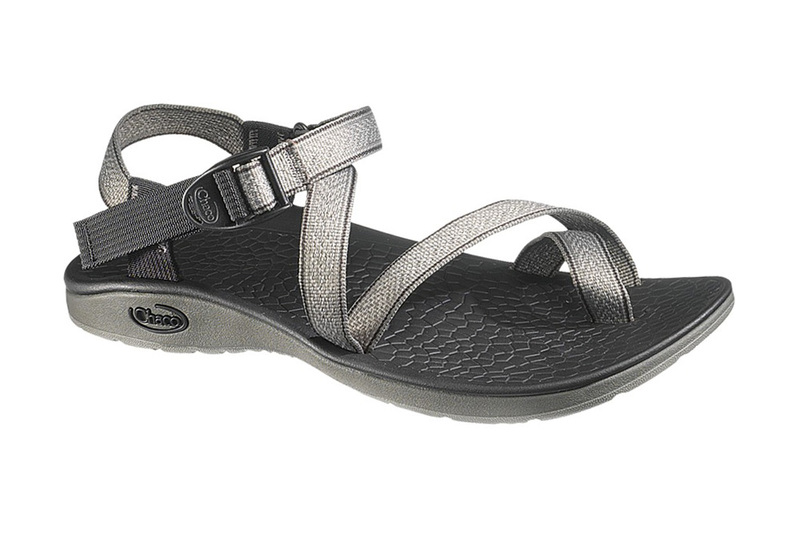 When you sign up for the first time, you’ll get $10 credited to your account to use towards any LeftLane Sports order of $50 or more ~ including these already discounted Chaco Sandals! It looks like you have 6 months to use the credit before it expires, but other than that, there are no other strings attached (love that!). Do note that the $10 credit is only offered for new account sign-ups and that it is FREE to join. 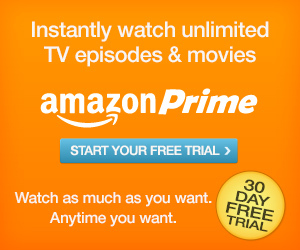 Go here to sign up for free and get the $10 credit! 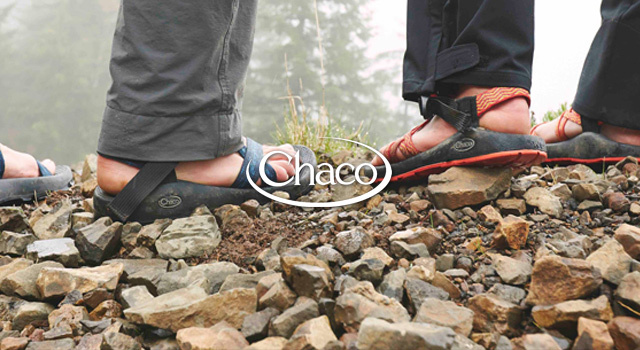 Find and select the Chaco’s Sale by scrolling through the discount “boutiques” listed (look for the image of multiple feet wearing Chaco’s at the top of this post). 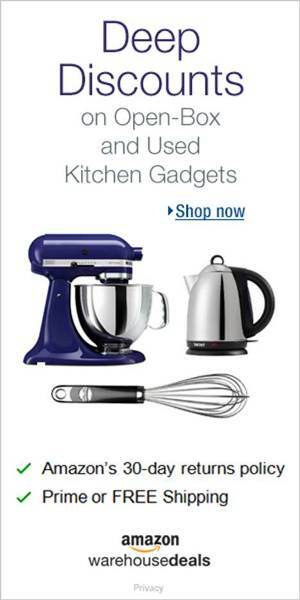 Make your purchase before Wednesday. 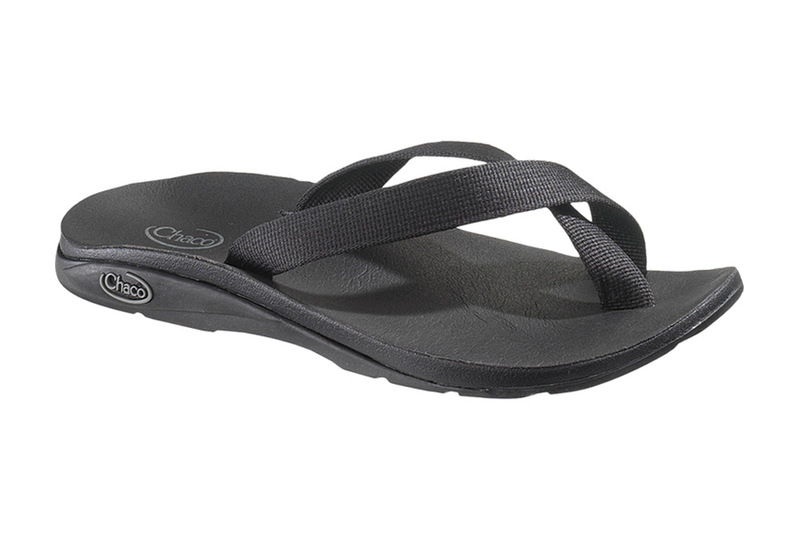 There are limited quantities of these sandals available, so I would recommend not waiting too long to make your purchase. As usual with LeftLane Sports many of the items will sell out fast. New to LeftLane Sports? It’s a members-only (joining is free!) daily deal website featuring top endurance, outdoor, and sports brands — like Pearl Izumi, Asics, Columbia, Patagonia, and Camelbak — at typically 50-70% off retail price! 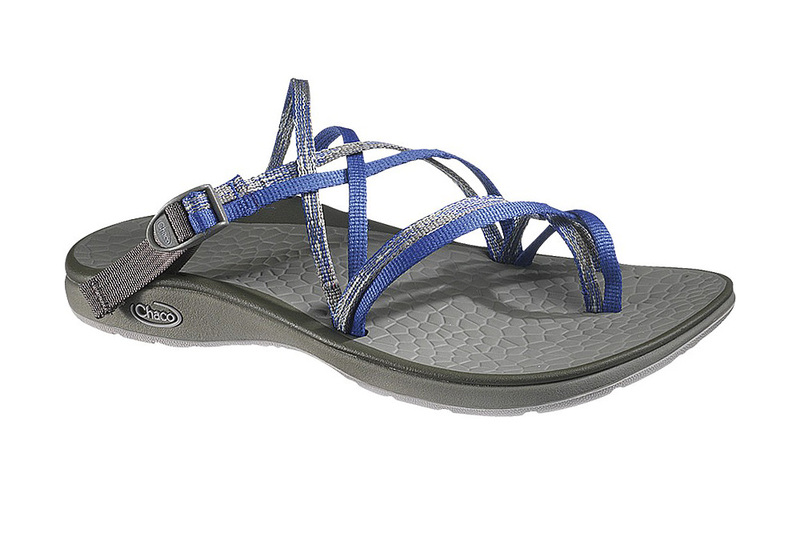 Whether you run, cycle, hike, camp, or swim they’ve got you covered with great daily sales. Membership is free, and since I invited you, you’ll receive an instant $10 shopping credit towards your first purchase! 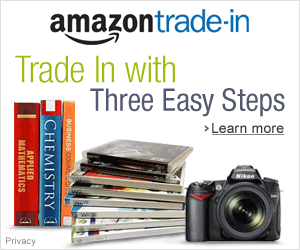 Learn more or join here free to get the $10 credit. This entry was posted in Cheap, Fort Worth, Fort Worth, TX, FREE, LeftLane Sports and tagged Chaco Sale, Fort Worth, FREE, Frugal Living, Left Lane Sports Chaco. Bookmark the permalink.